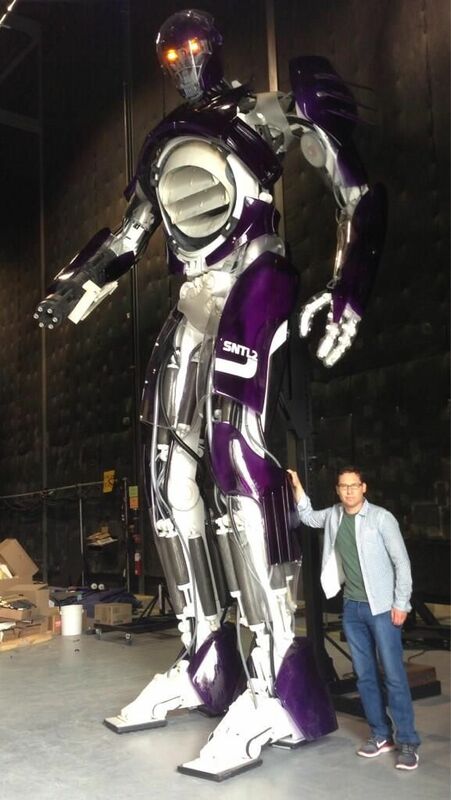 Just How Big Are the Sentinels in X-Men Days of Future Past? Bryan Singer, who has been Tweeting pictures from the set of X-Men Days of Future Past with the enthusiasm of a spectator, today gave people an idea of the scale of sentinels we’ll see in the film. They’re not the Pacific Rim-sized sentinels in the comics, but I don’t know that would work in a movie as well as something Transformer-sized. I think the designs look great. 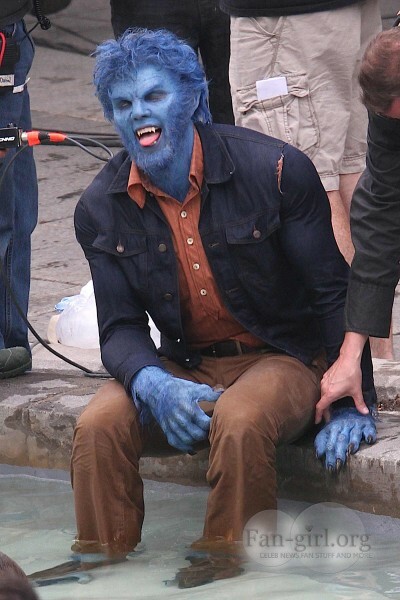 Coming to theaters on May 23, 2014, X-Men: Days of Future Past stars Hugh Jackman, Ian McKellen, Patrick Stewart, James McAvoy, Jennifer Lawrence, Michael Fassbender, Nicholas Hoult, Anna Paquin, Ellen Page, Shawn Ashmore, Peter Dinklage, Omar Sy, Halle Berry, Daniel Cudmore, Fan Bingbing, Boo Boo Stewart, Adan Canto, Evan Peters, Josh Helman and Lucas Till. 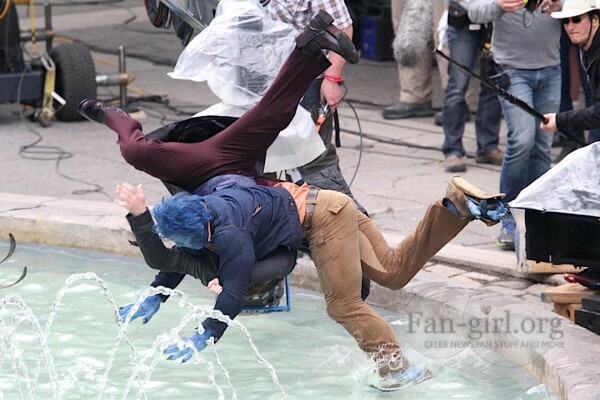 X-Men: Days of Future Past will combine both the cast of the original X-Men films and X-Men: First Class, but where everything lines up on the franchise’s timeline has remained somewhat hazy. Director Bryan Singer, in an interview with Empire Magazine, shed some light on the chronology. X-Men: Days of Future Past stars Hugh Jackman, Ian McKellen, Patrick Stewart, James McAvoy, Jennifer Lawrence, Michael Fassbender, Nicholas Hoult, Anna Paquin, Ellen Page, Shawn Ashmore, Peter Dinklage, Omar Sy, Halle Berry, Daniel Cudmore, Fan Bingbing, Boo Boo Stewart, Adan Canto, Evan Peters, Josh Helman and Lucas Till. The film opens on May 23, 2014. 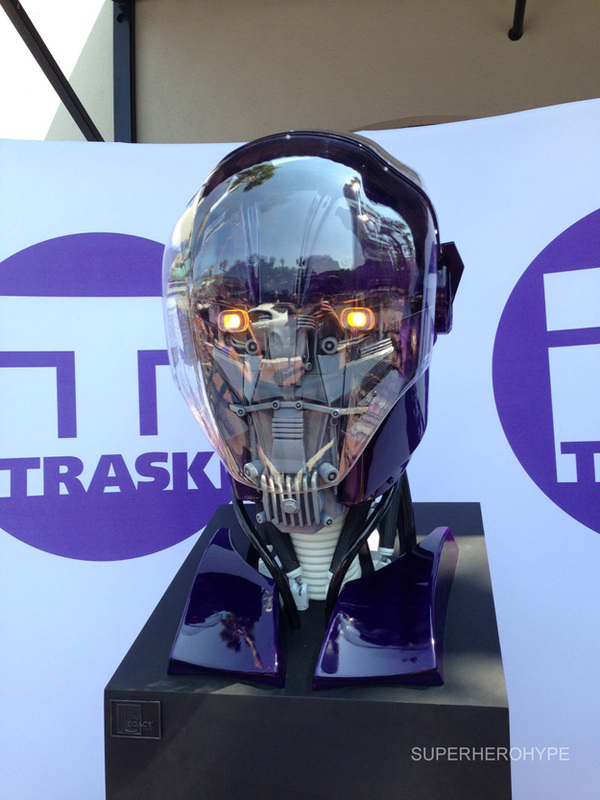 The viral marketing for X-Men Days of Future Past which began at Comic Con, continues with a promo video for Trask Industries hitting the net. 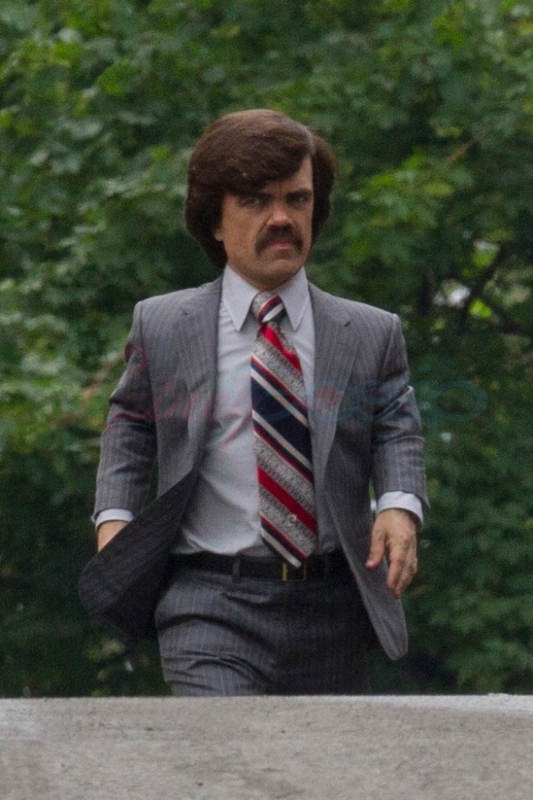 Trask Industries, headed by Bolivar Trask (Peter Dinklage), is the company that develops and manufactures mutant killing Sentinels. 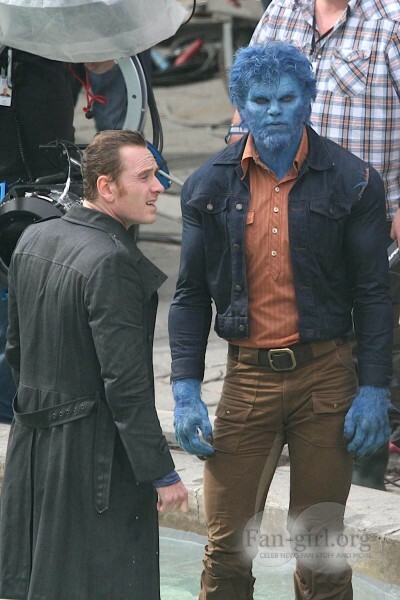 Briefly seen in X3, we’re going to get a whole lot of Sentinels come next summer when X-Men Days of Future Past hits theaters. Whahuh? 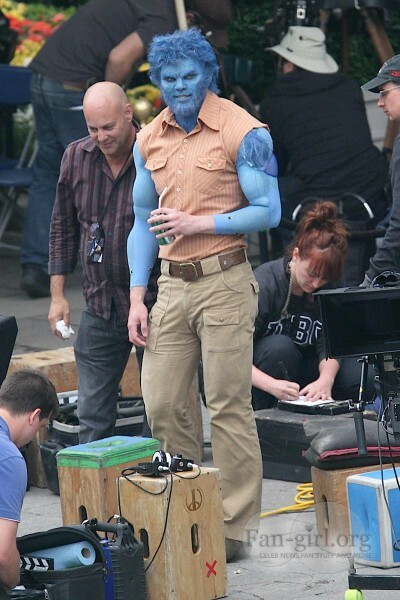 This hurts my mind. 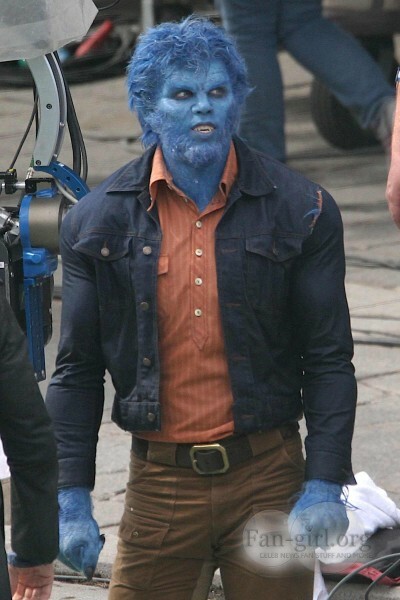 I’m also still kind of freaked out by how many mutants are in this cast. How can you do justice to this many characters? There are over 20 confirmed! 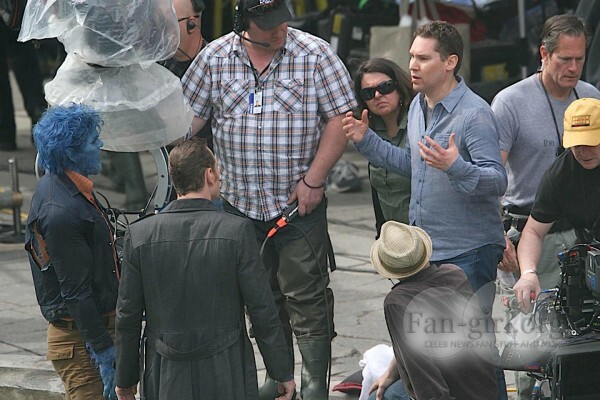 Bryan Singer’s got a juggling act on his hands. 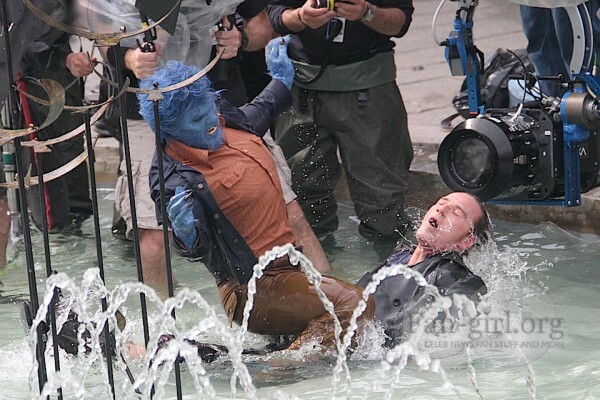 We’ll see the results when X-Men: Days of Future Past opens next summer.